What are Retirement Plans and When Do You Start Investing in One? The purpose of retirement plans is to continue ensuring financial independence even after you have retired from working life. Such policies provide a pension on a regular basis, certain benefits and a life insurance cover. It is best to start planning and investing in a retirement pension plan while you are still working. As there are various types, taking the time to understand the appropriate one is crucial. This ensures that the plan you finally choose covers all your specific needs and preferences. 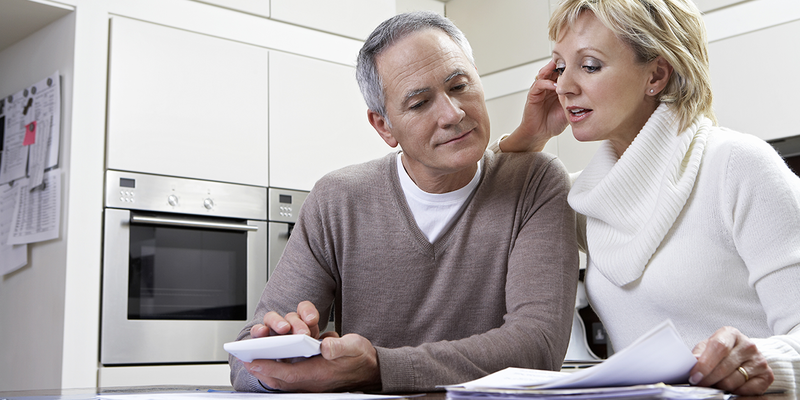 Certain unexpected expenses may come up in the retirement period. These can never be predicted and are a normal part of life. These do sometimes become trying times, as the retirement policy may not be able to cover the total expense. This is a crucial point as it determines the returns you can earn from investing in retirement plan(s). The later you start the lesser the corresponding amount. The starting point of investing in and extent of returns you get from your retirement plan, are directly proportional. First, you have to evaluate your present needs and what your needs may be once you retire. This ensures to the best possible extent, that the retirement plan(s) you choose to cover most of the expenses. Continuously comparing their performance with existing market conditions gives you an indication of whether they can cover sudden large expenses. It also allows you the time to change your plans if necessary. It is important to keep expenses in moderation by spending moderately. Extremes, either being a spendthrift or a miser, are never good options. Instead, indulging yourself once in a while, keeps you happy without having to worry that you are spending too much. This ensures that you have enough savings and they are adequate to act the additional finances you need during retirement. This is very important, as only you can determine your individual needs and preferences. Your insurance advisor can only give you the options that are the most suitable ones. So, the final choice has to be based on those that cover all your requirements to the greatest extent possible. This helps to check whether the retirement pension plan you have, is able to meet your usual expenses. You can also evaluate whether it might be able to cover unforeseen expenditures that may arise at any point in life. This, in turn, gives you an opportunity to switch to other policies or add new ones. Therefore, an essential part of retirement planning in India is retirement plans or policies. Planning ahead and starting early helps to overcome even the toughest of challenges. So, for a happy and comfortable retirement, invest immediately!